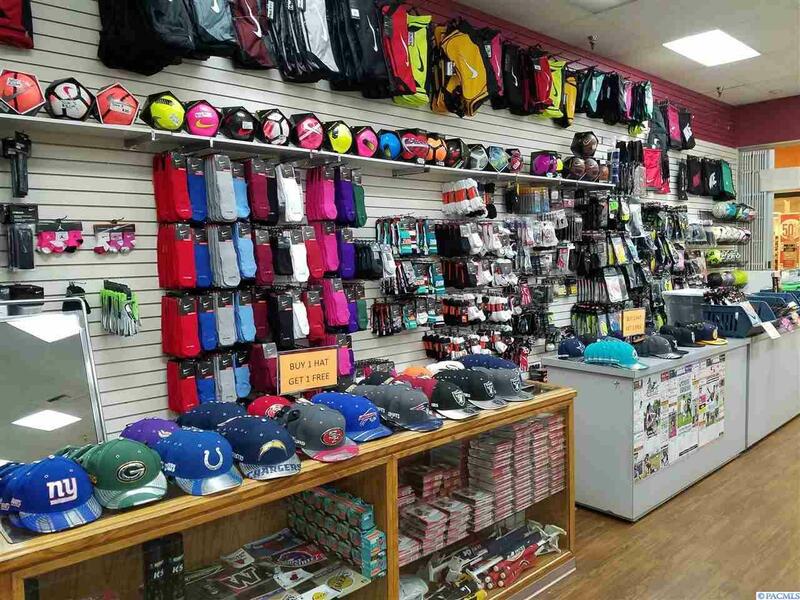 Are you looking for a fun, established business to own?! 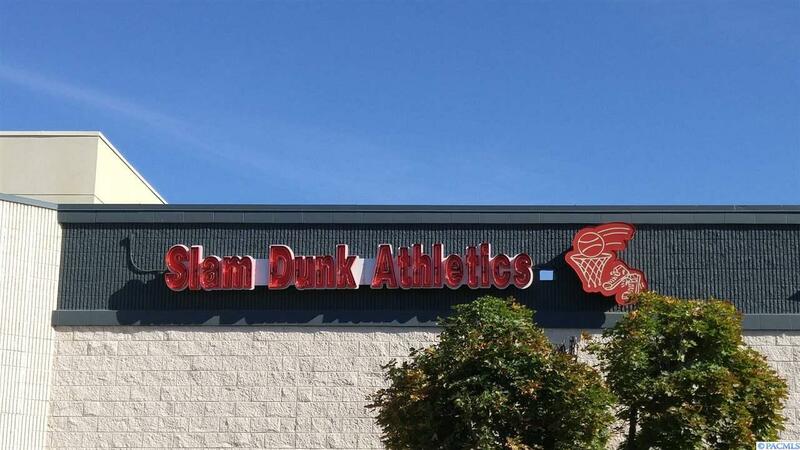 Owner is retiring after 22 years. This business has treated him well and will for you too! 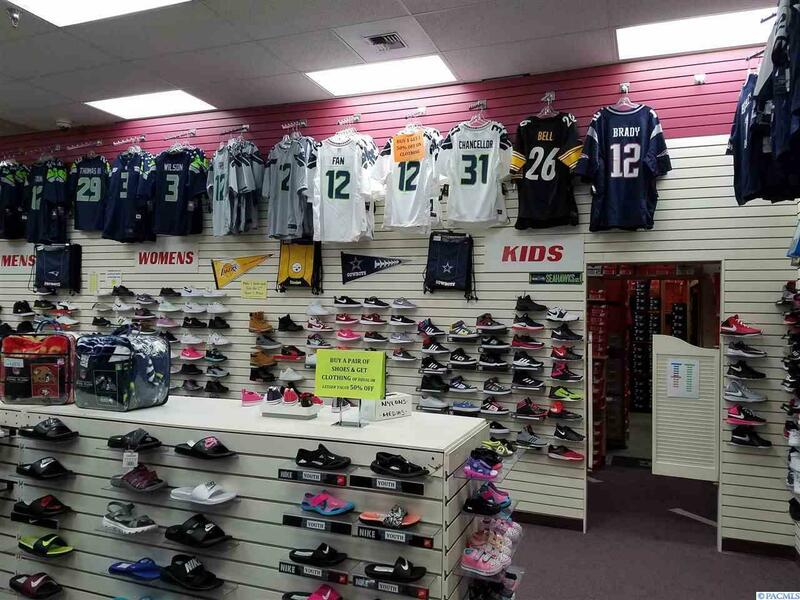 This is a well known athletic shoe and apparel store in Sunnyside Washington. 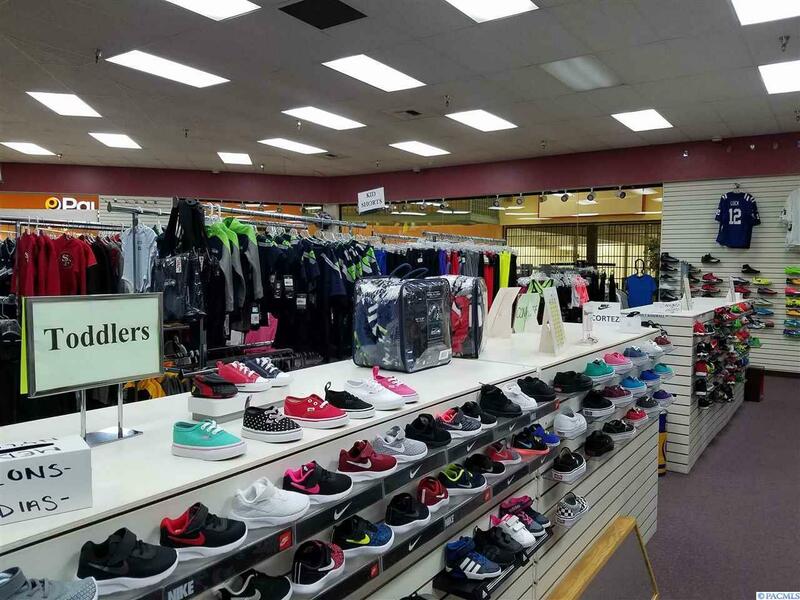 All racks, displays, counters, security system, monitors, etc are included in sale. Inventory which will need to be purchased separately is approximately $325,000; and fluctuates with the seasons. Inventory contracts are with name brand sports apparel companies and will be transferred to new owner at time of sale. New owner must be able to show financial information to be approved for apparel contracts. Selling office does have names of financial institutions that will provide loans to cash out owner. Mall space is a flat lease and includes water, electricity, security and more. Store financials will be provided after mutual acceptance and privacy disclaimer signed. If you like sports and are ready to have a fun business call your Realtor today! Listing provided courtesy of Northwest Wine Country Real Estate Inc. © 2019 Multiple Listing Service of Pacific Regional Multiple Listing Service.